Body language is an important part of communication which can constitute 50% or more of what we are communicating. If you wish to communicate well, then it makes sense to understand how you can and cannot use your body to say what you mean. Before you start talking, you send out so many communication cues about yourself, your comfort level and state of mind through your appearance and body language. The popular Mehrabian theory says that non verbal communication form 93% of any communication with words that you use contributing only 7%. This clearly signifies the important role of Non Verbal communication primarily our body language plays in any communication.  With this backdrop, CII Western Region Indian Women Network (IWN) organized a webinar on “Communicate Right with appropriate body language” to help you master the art of communication and leave a lasting impact. The webinar elaborated on Understanding the concept of body language and its importance while communicating. Our Speaker for the Webinar was Ms Mitu Samar.